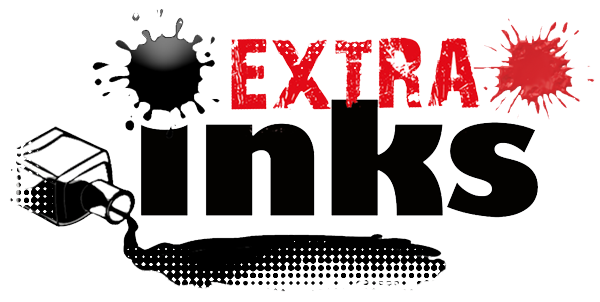 Extra Inks is the blog of Inks: The Journal of the Comics Studies Society, a place for us to do things we don’t have space for in the journal, including offering up short reviews of comics, additional reviews of comics studies scholarship, and the occasional manifesto designed to get our community debating. Features: longer reviews (of scholarship, exhibitions, or review essays on recent comics) and that occasional manifesto. Faves: annual and other occasional lists polling members of the Comics Studies Society (CSS) community about the things they like most. You will also find links back to the Inks and CSS sites.